was started in Gjoa Haven, Nunavut in 2002. The owners Cahill, Akkikungnaq and Porter used an acronym of their surnames to create CAP. CAP provides a variety of services - primarily heavy equipment and construction work. However over the years CAP has expanded to include property management and airport maintenance services. 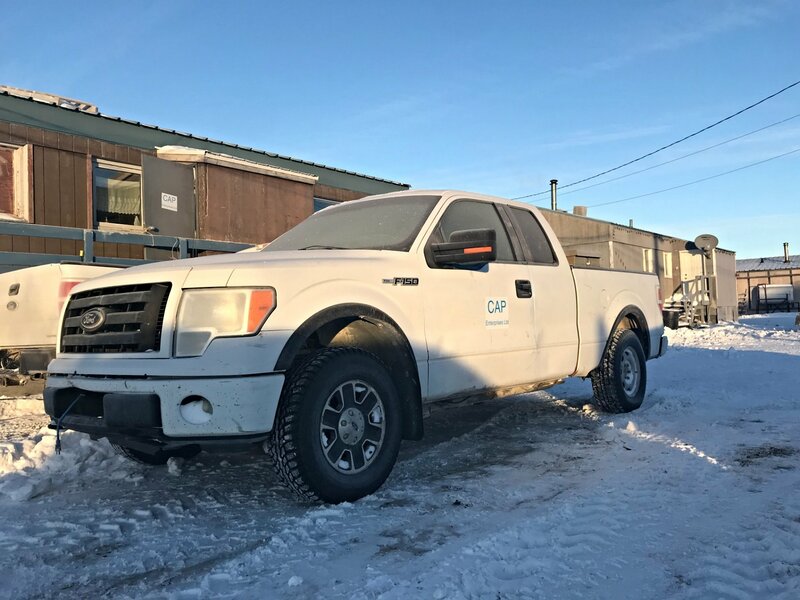 CAP has a subsidiary, the Gjoa Haven Bed & Breakfast, which is also an Inuit registered, NNI approved company. up to 34 people and is suitable for either short-term or long-term stays. and guided tours in and around Gjoa Haven. Guided arctic adventure tours can include: sport fishing, dog-sledding, igloo building, camping, bird watching, and historical tours of the area (including Sir John Franklin & Roald Amundsen). Please contact us for further information regarding pricing and availability.